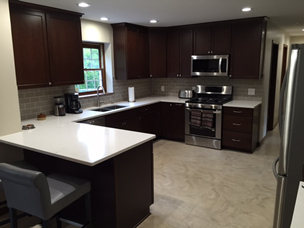 Kitchen Design Center, Inc., prides itself on its commitment to service, from the moment our customers walk into our showroom and throughout the consultation and remodeling process. 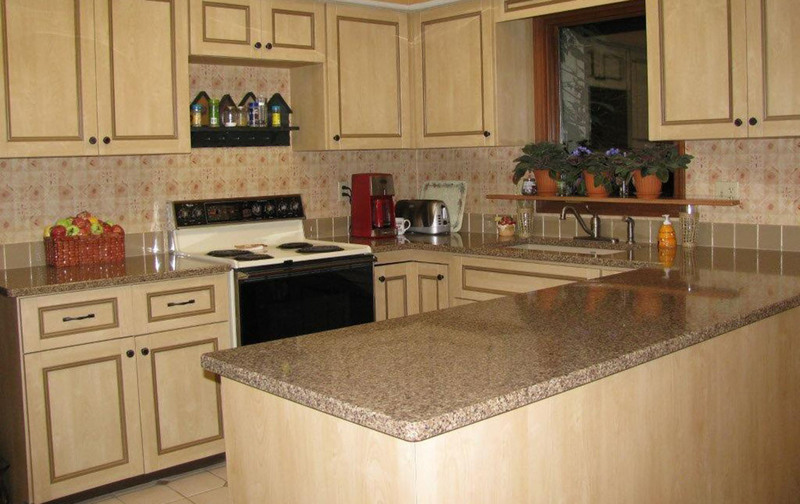 Since 1998, we’ve built a reputation for providing high quality cabinetry, countertops, flooring, as well as kitchen and bathroom remodeling, and cabinet refacing. We know just how special your home is to you and your family, and we’ll dedicate our efforts to meeting your needs and your budget, as well as delighting you with a beautiful functional finished product that your family will cherish for years to come.